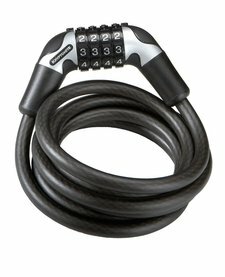 A 4ft (120cm) cable, to secure your accessories or wheels when locking your bike up. To be used in conjunction with a second lock. 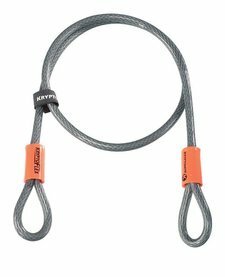 A 180cm long cable lock with combination, never worry about remembering your keys again!